North Shore wigs for women and hair loss solutions. 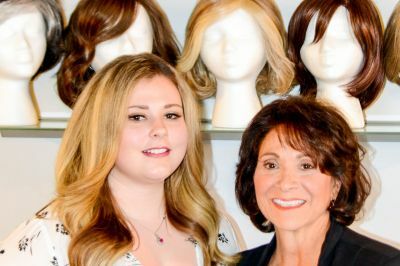 The Hair Studio and Wig Salon (Wigs by Sylvia) in Saugus, Massachusetts offers the largest selection of custom and stock wigs, hairpieces, falls and other creative solutions on Boston’s North Shore for dealing with hair loss for both men and women. The items shown on our website represent only a small sampling of our extensive line of wigs. Gorgeous, totally natural Wigs for Women and hair replacement solutions for individuals with hair loss and thinning hair. Serving North Shore women and men North of Boston including Danvers, Lynnfield, Malden, Peabody, Saugus and Swampscott, our featured wig collections include Aspen, C&S Fashions, Dream USA, Envy, Esthetica, Jon Renau and Raquel Welch wigs. We welcome you to visit our Saugus North Shore Wigs salon and meet with Sylvia, in person, for a free consultation. Her expertise in selection, proper fitting, cutting and styling is something not found with Internet purchases. 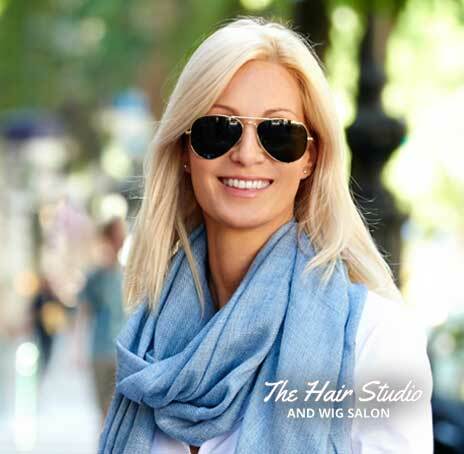 At the Hair Studio and Wig Salon, we have over 45 years experience specializing in beautiful wigs for women and non-surgical hair replacement that gives both men and women throughout the Boston North Shore area the look and feel of having their own hair. NORTH SHORE WIGS & HAIR REPLACEMENT: Most Insurance Accepted. The Hair Studio & Wig Salon is a recognized provider contracted with insurance companies in Massachusetts. Helping women going through cancer treatment who are losing their hair. Recommending Boston North Shore area providers include Harvard Pilgrim, Neighborhood Health, Fallon Community Health Plan and Network Health. Prescriptions required. A cancer patient who walks into Sylvia Caruso’s salon comes out a changed person, transformed by her skill, compassion and determination to bring joy back into life.